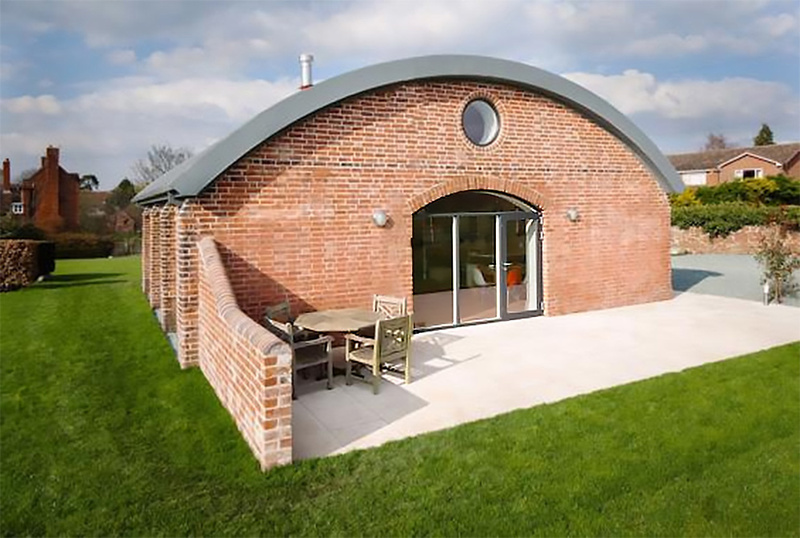 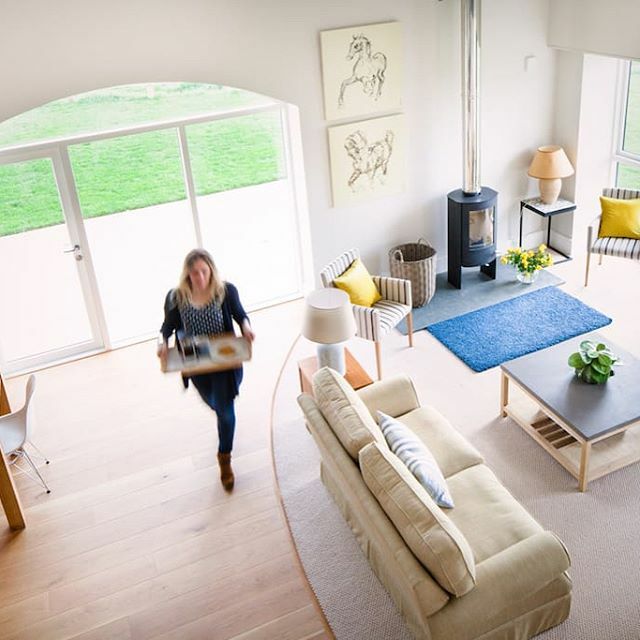 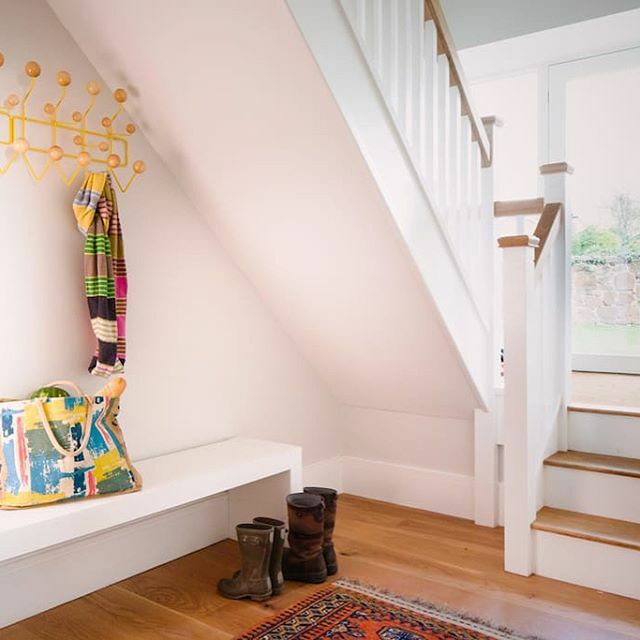 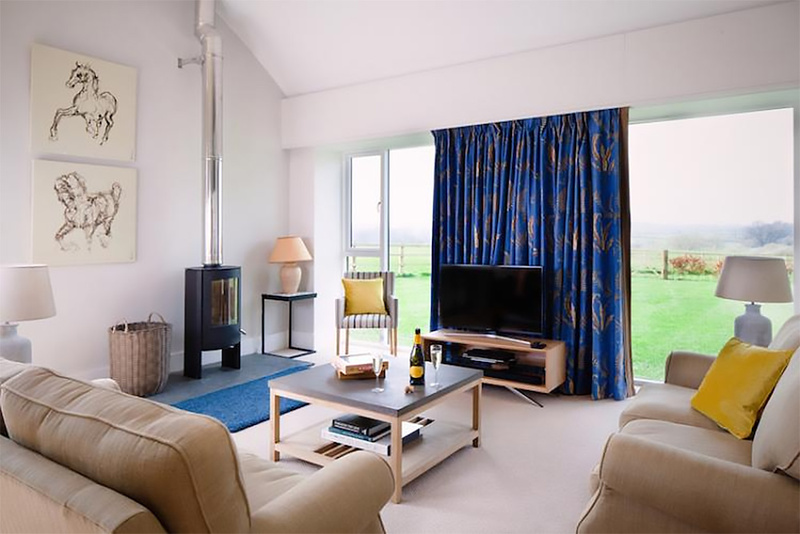 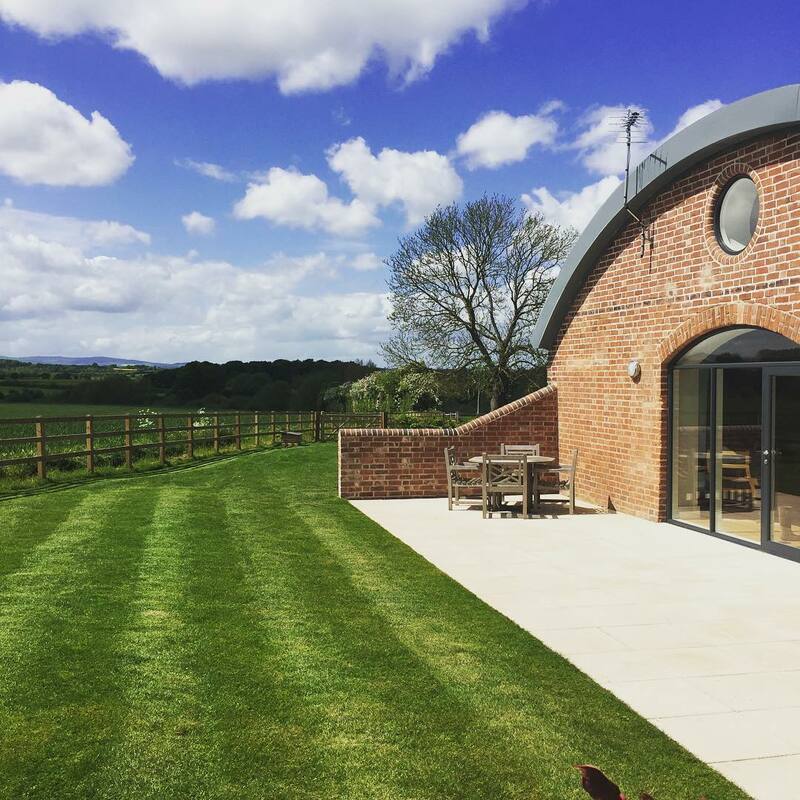 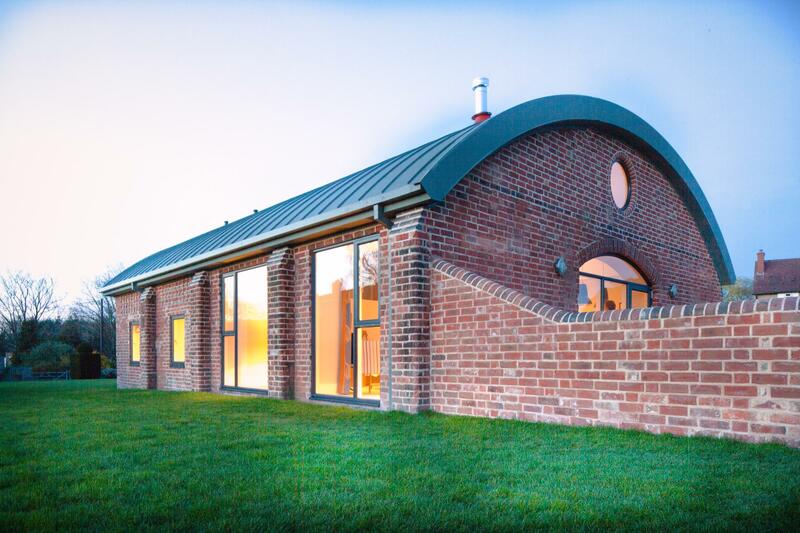 The Hayloft at Wroxeter: an old Shropshire barn converted into a delightful holiday home. 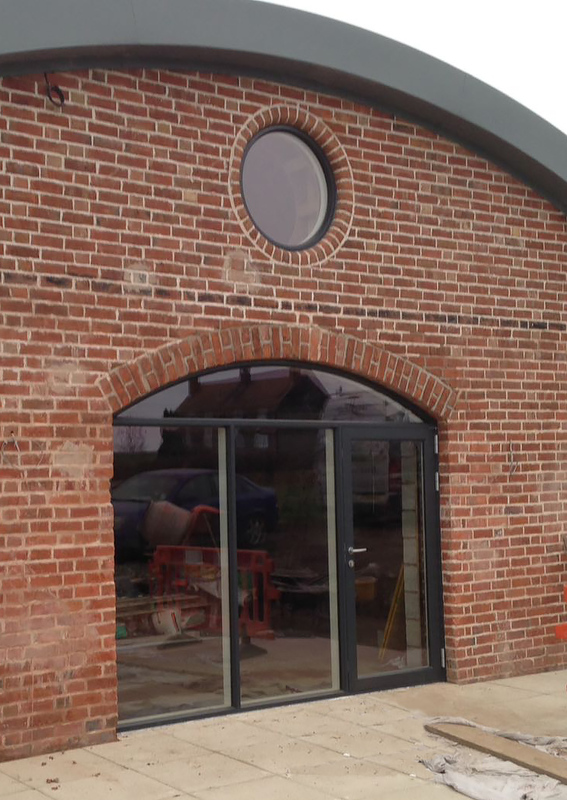 Features Kastrup timber/aluminium composite windows and doors supplied and installed by Spectrum. 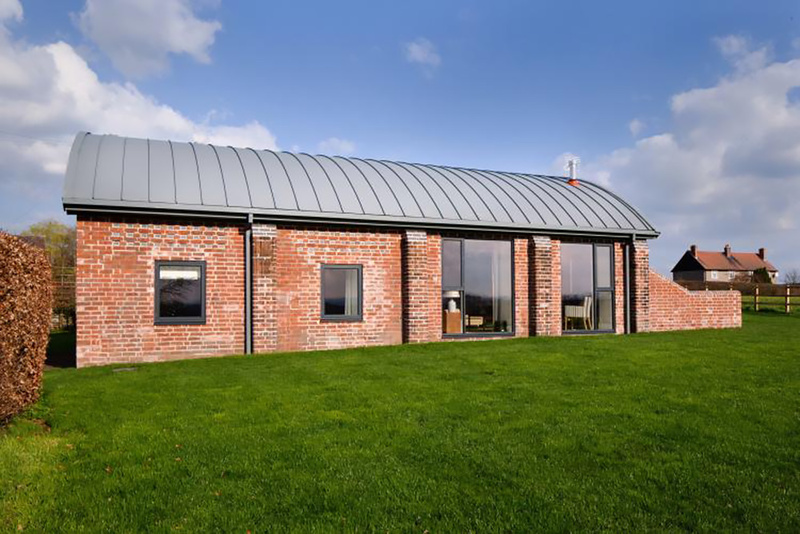 We also made the matching aluminium window cills in-house. 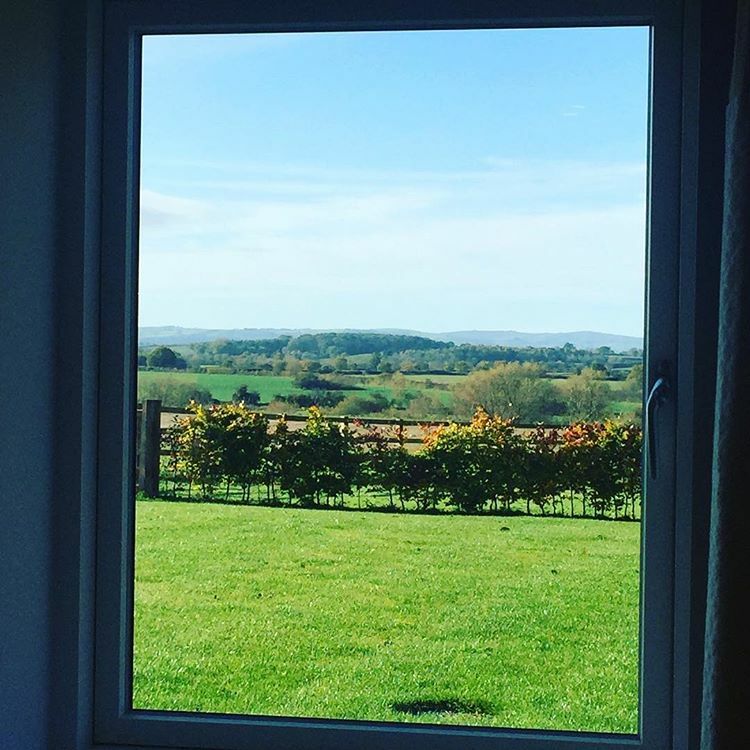 Includes an opening round window.